What could be more British than a drama of wartime heroism and the weather? 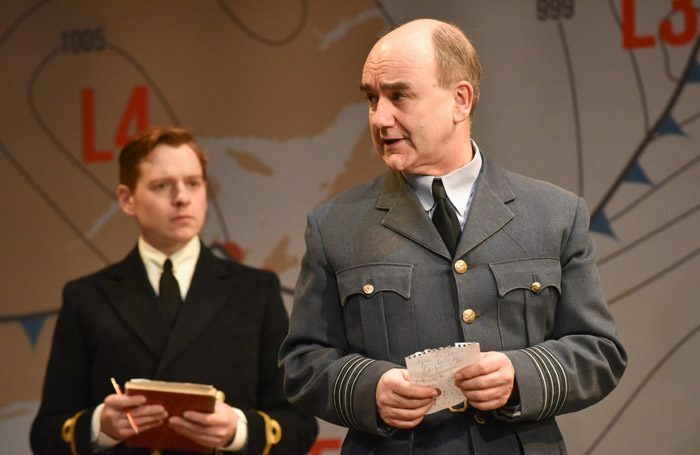 At times David Haig’s Pressure, first seen in Edinburgh and Chichester and now West End-bound, feels as neat and over-familiar as any TV forecast. Its historically inspired story is involving, yet the play is contrived and formally unexciting. Still, John Dove’s production is warm-hearted and well-acted, capturing the fallible, fearful humanity behind the military braid, brass buttons and stiff upper lip. Haig is James Stagg, a meteorologist summoned to Allied HQ in Portsmouth to advise General Eisenhower on climatic conditions for the D-Day landings. A gruff Scot, he meets opposition from his US counterpart, Krick, whose outlook is sunnier: Krick is convinced the weather is set fair, Stagg that storms are approaching. As they track air currents across charts, pressure mounts on multiple fronts: lives, and the war’s very outcome, depend on them, while Stagg’s pregnant wife lies in hospital, her blood pressure dangerously high. 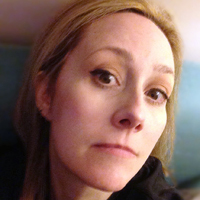 The pitting of plucky Brit against flashy Yank is stereotypical, and though Haig is careful to equip this man’s world with a sole speaking female – sparky Laura Rogers as Eisenhower’s devoted factotum – she’s there chiefly to dispense womanly comfort and discreetly adore Malcolm Sinclair’s General. Haig’s increasingly anguished Stagg engages, however, and Sinclair makes an imposing patriarchal figure, with themes of family, fatherhood and personal and political responsibility packed in among the tightening isobars. It’s too tidy to make hurricane-force theatre, but in its conventional way, it’s undeniably affecting.